Home>LED Wall Washers > LED Wall Washer 18"
This 18" Color changing Wall Washer, provides uniform lighting that draws attention to a large areas. 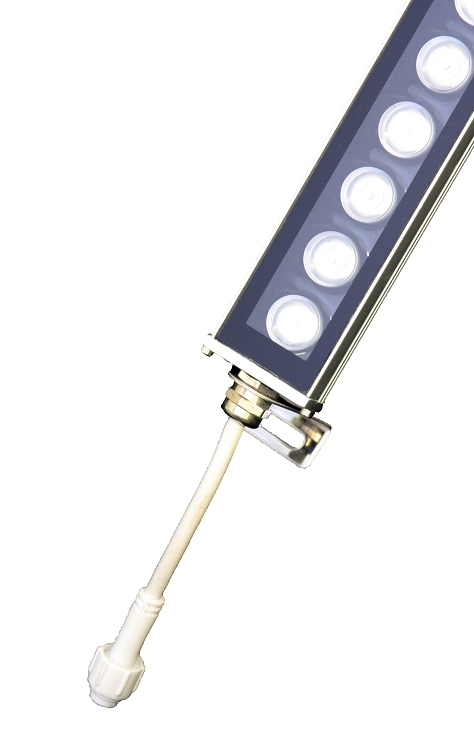 Wall washers provide different optics for specific applications including Cove Lighting, Wall Washing, Wall Grazing on vertical surfaces and walls. 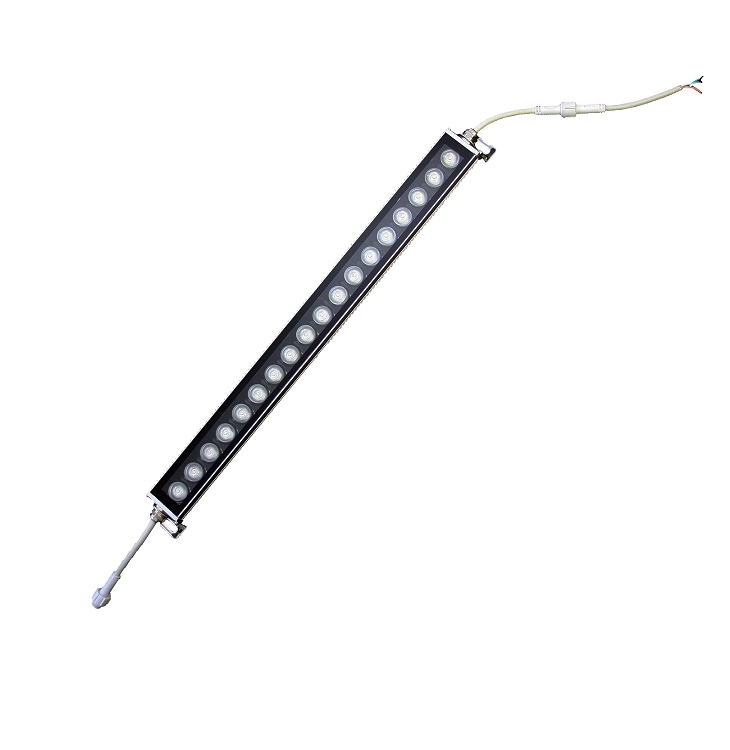 Linear LED wall washer, 18pcs 1W Edison LEDs, 24V DC.